Are you planning to take classes at DCCCD in fall 2018? 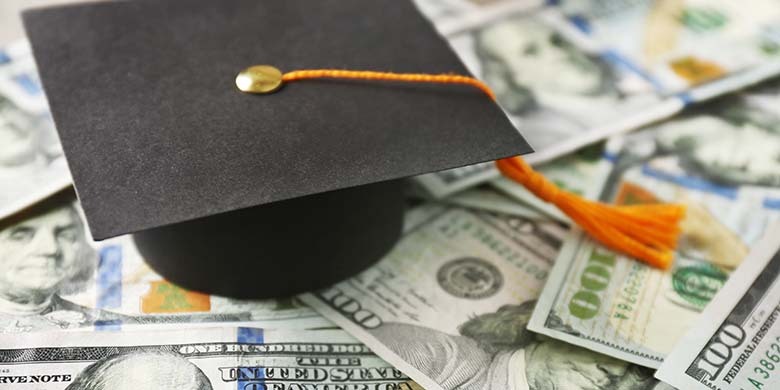 If so, you should definitely make sure to fill out a myScholarships application through the DCCCD Foundation — you could potentially earn thousands of dollars to help pay for your college education. 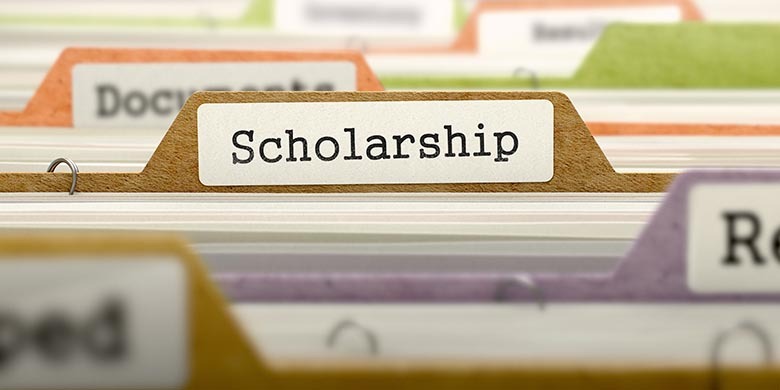 It’s that time of year again: Foundation scholarship season! Add filling out a myScholarships application to your to-do list today! 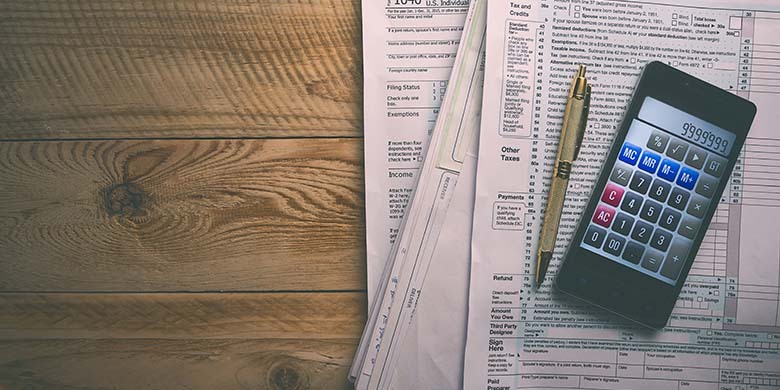 When Are 1098-T Forms Available? 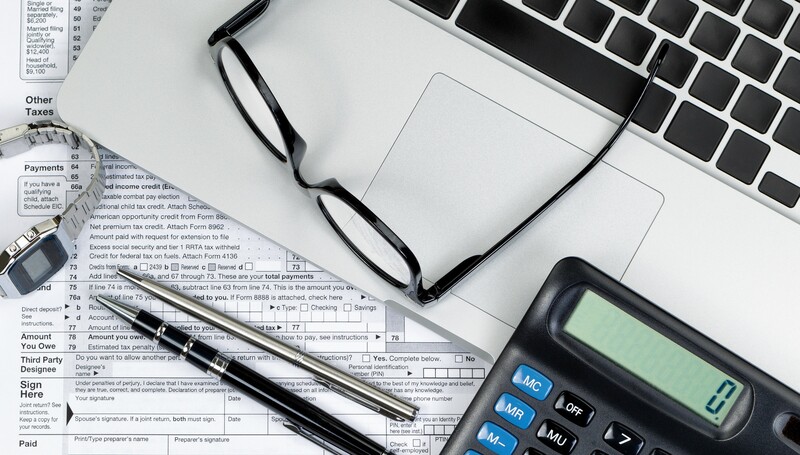 Dallas Community Colleges annually provides the 1098-T form to students who enrolled in credit classes during the tax year as prescribed by IRS regulations. 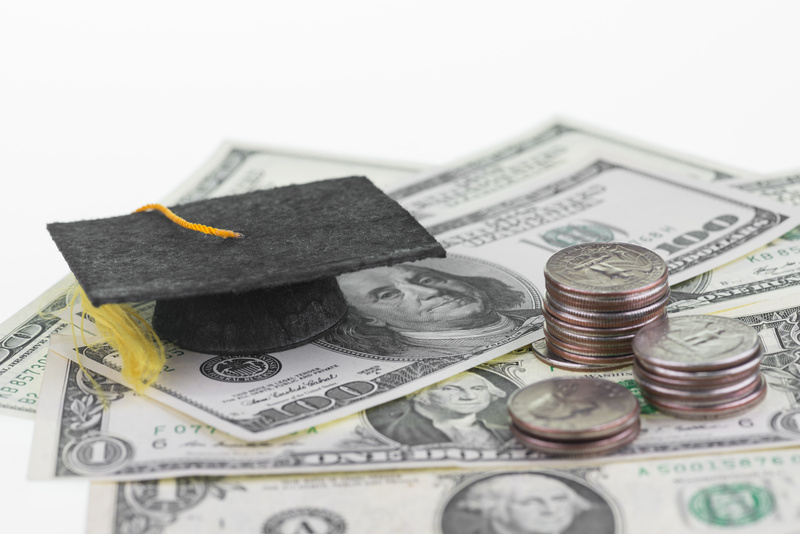 This form provides information about educational expenses that may qualify the student for tuition-and-fees tax deductions or education-related tax credits. Your 1098-T form will be available by Jan. 31 each year. Continue readingWhen Are 1098-T Forms Available? 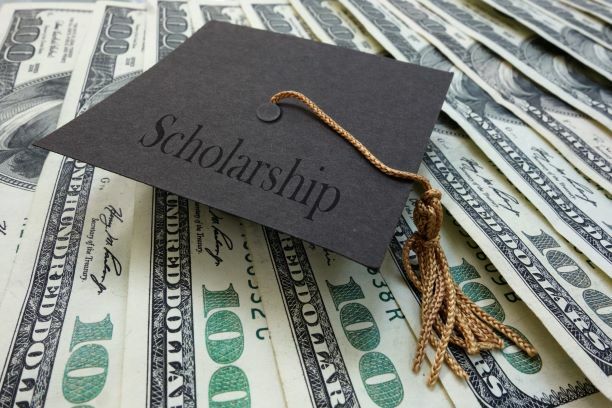 It’s that time of year again: Foundation scholarship season! 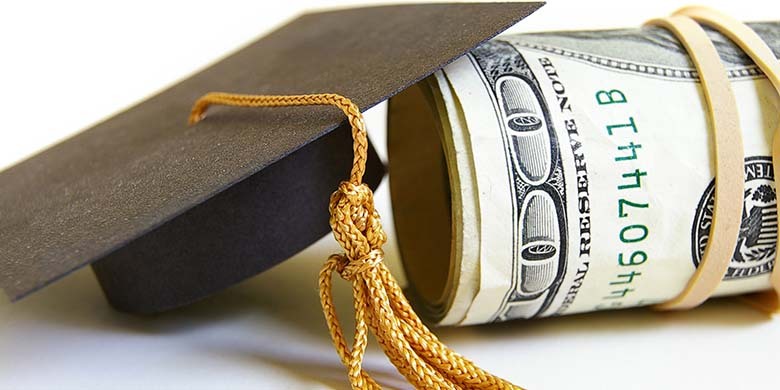 Thankfully, myScholarships is here to help ease the process.